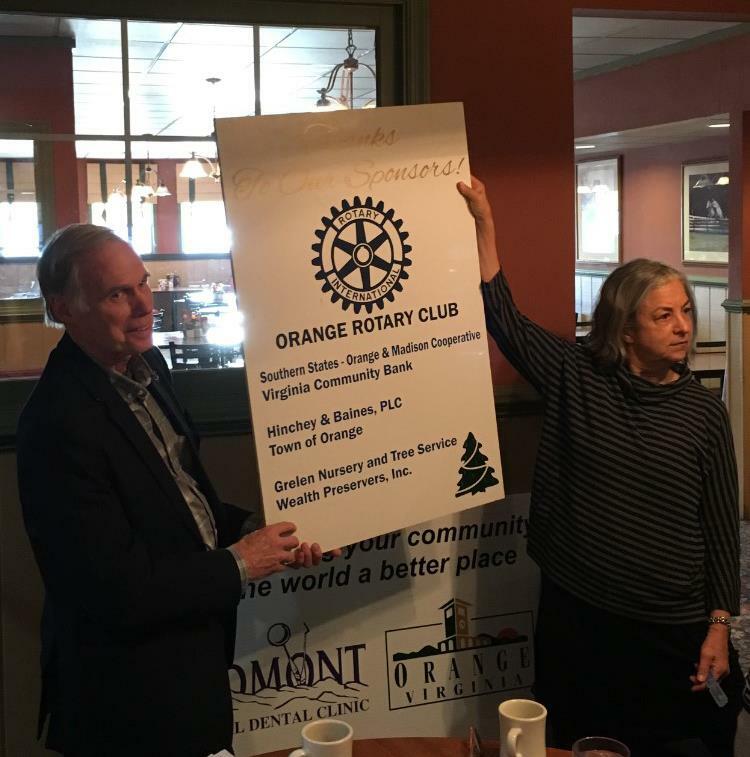 Rotary Club of Orange welcomed Wayne Murphy, Assistant District Governor and Charlottesville Rotarian as he presented the Rotary Peace Builders Initiative and specifically highlighted the five NewGen Peacebuilder high school teams in Charlottesville. 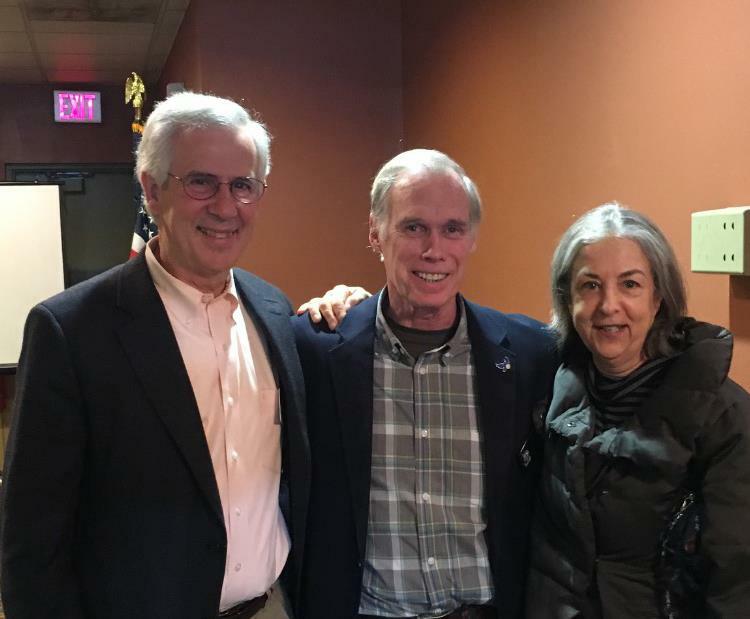 The Peace Builders Initiative specifically answers the question, once polio has been wiped out, where does Rotary turn to focus our efforts? Also, NewGen Peacebuilder is geared towards involving the next generation, from 12 to 24 years old, on solving local issues in their communities. Watch for more important information on Peace Builders in the near future. 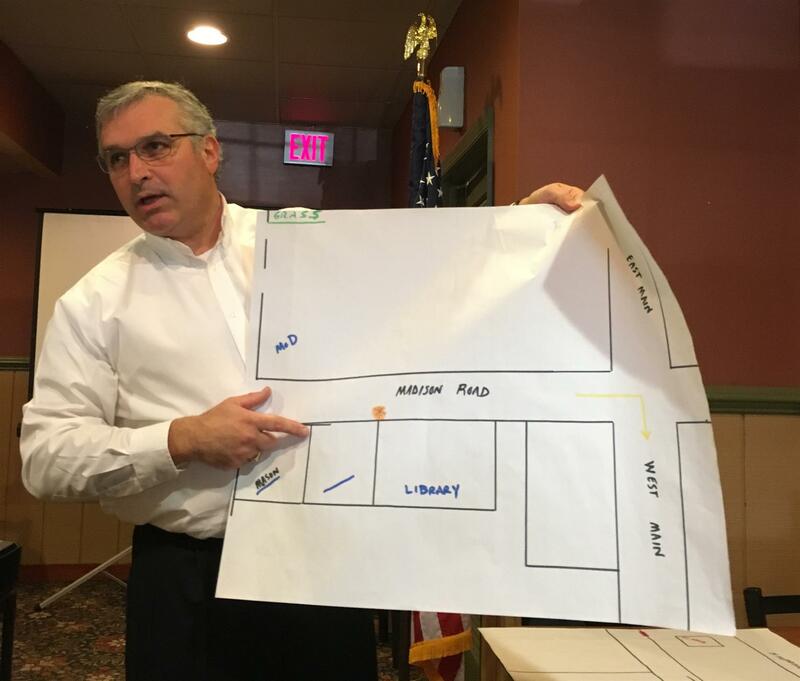 Also on the agenda was Sam Kessler, chair of the Rotary sponsored Christmas Parade on December 3, who is putting on the finishing touches for the Parade route and organization.